Weekly Meeting: Résumés, Networking, and more! With less than two weeks to go until our annual professional development conference, the Executive Board would like to share some tips and tricks on how you can be prepared to get the most out of the day. 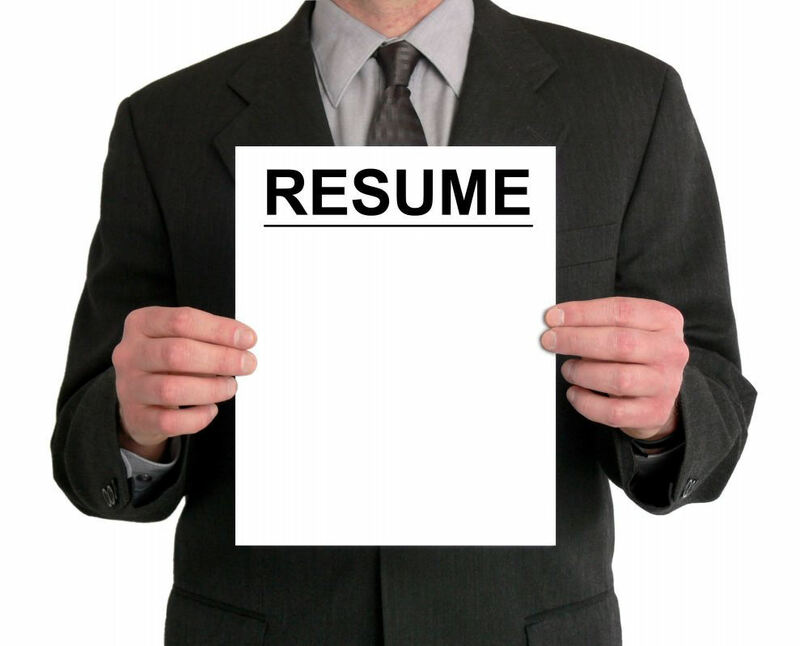 Haven’t brushed up on your résumé lately? No problem. Not sure whether to bring business cards? We can answer that. Do you find networking awkward? We can help with that, too. As always, we’ll meet in SMG 222 at 5pm. See you then!